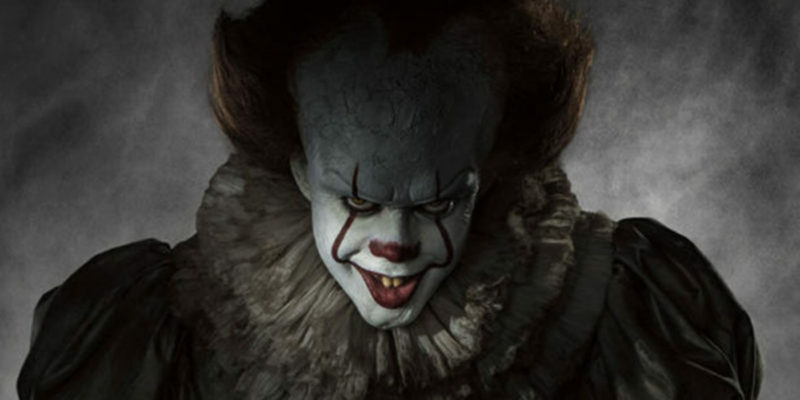 This week, we confirmed that the upcoming movie IT: Chapter Two will keep storyline of Don Hagarty and Adrian Mellon, the gay couple in Stephen King‘s book. But what you might not realize is that the story of Mellon actually happened. The IT true story is based on the tragedy of Charlie Howard of Bangor, Maine. Before we go much further, we do want to note that this article will contain spoilers for the upcoming film. If you’ve not read the book, you may want to turn back now. Charlie Howard was born in Portsmouth, New Hampshire. He was small and frequently bullied for his size, asthma and sexual orientation. Howard was so bullied, he chose not to attend his high school graduation as to spare his family from hearing the torment that filled his school life. 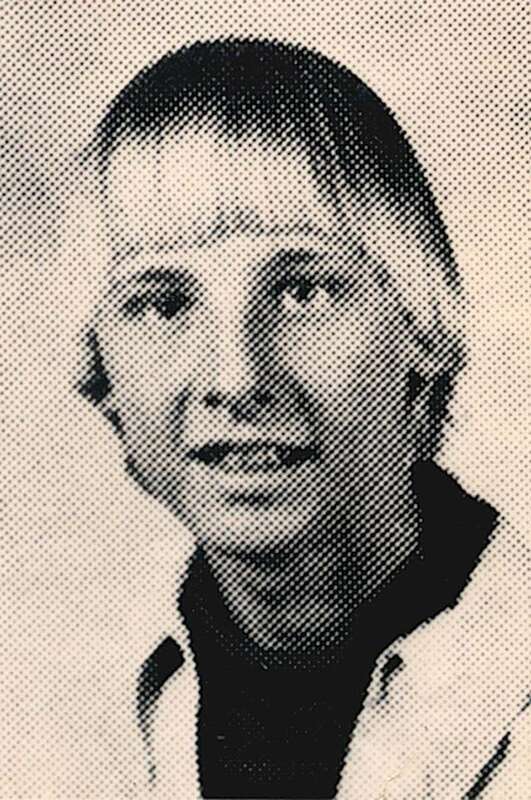 In January 1984, at the age of 23, he moved to Bangor, Maine after a breakup. He spent a month staying with his friends Paul Noddin and Scott Hamilton, but due to the lack of opportunity, Noddin and Hamilton convinced Charlie Howard to move back home to Portsmouth and live with his. But that living situation only lasted a week, and his friends invited Howard back to stay with them. His life was looking up; he’d joined the Unitarian Church as well as a support group. He found people who accepted him for who he was, and was able to get his own apartment and a kitten. Unfortunately, Howard still faced homophobia from the Bangor community at large. He was frequently jeered and tormented. One day, homophobes even strangled his kitten and left the body on the doorstep. On July 7, 1984 — only six months after he’d moved to Bangor — Charlie Howard left a potluck supper at his support group with a friend, Roy Ogden. Howard and Ogden walked to the post office to pick up Howard’s mail, but on the way a car full of five high school students slowed down. Those students were Shawn Mabry, 16, Daniel Ness, 17 and Jim Baines, 15, along with two girls. The trio of boys had harassed Charlie Howard before. Howard started to run when he saw their car. The boys gave chase and caught Howard when he fell; he couldn’t catch his breath due to his asthma. The boys started beating and kicking him. Jim Baines said they should throw Howard over the bridge. The other boys agreed and Baines and Ness grabbed Howard. Charlie Howard pleaded that they let him go, as he couldn’t swim. Baines and Ness weren’t swayed, however, and continued pushing him over the railling. Mabry gave the final push. Roy Ogden was able to run away, and though they threatened him, he pulled the first fire alarm he found. Several hours later, Charlie Howard’s body was found. According to the autopsy, Howard suffered an asthma attack and drowned. Though the boys bragged about their gay bashing of Howard, the next day, the girls in the car told police what happened and Baines, Ness and Mabry were arrested. 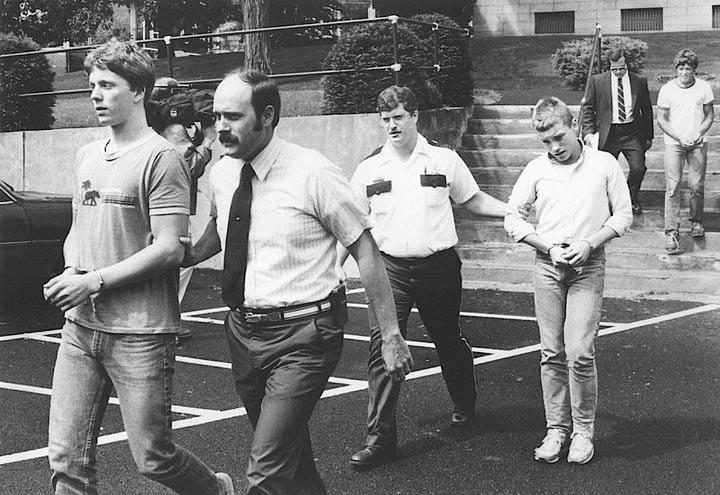 On Monday, Oct. 1, 1984, Baines, Ness and Mabry pleaded guilty to manslaughter. They were sentenced to the Maine Youth Center until Feb. 28, 1988, or about three-and-a-half years, however Baines was released after two years, and Mabry after 22 months. 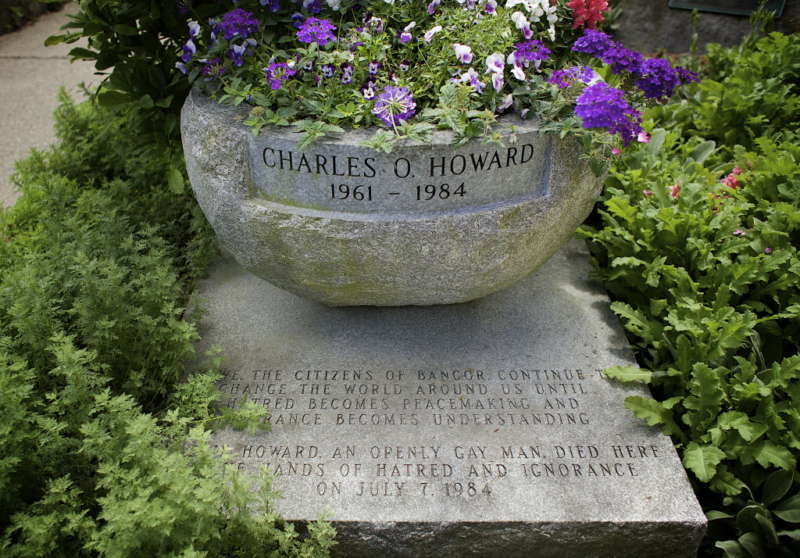 July 7, the day Howard died, is now celebrated every year as Diversity Day in Bangor. 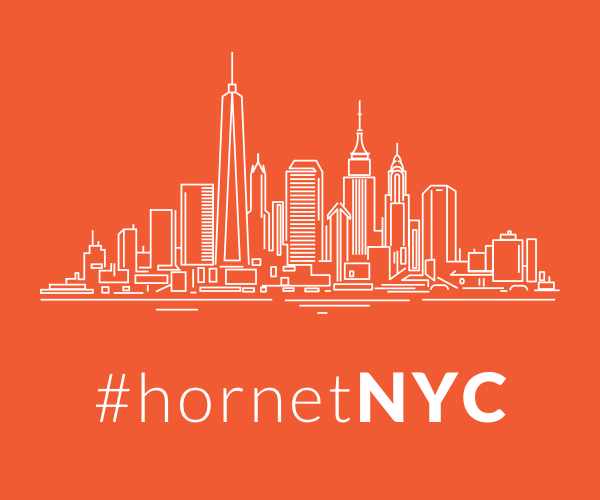 The version of the Charlie Howard story that appears in IT is pretty similar to the actual events. In the book, Don Hagarty and Adrian Mellon attend a fair in the small town of Derry, Maine. 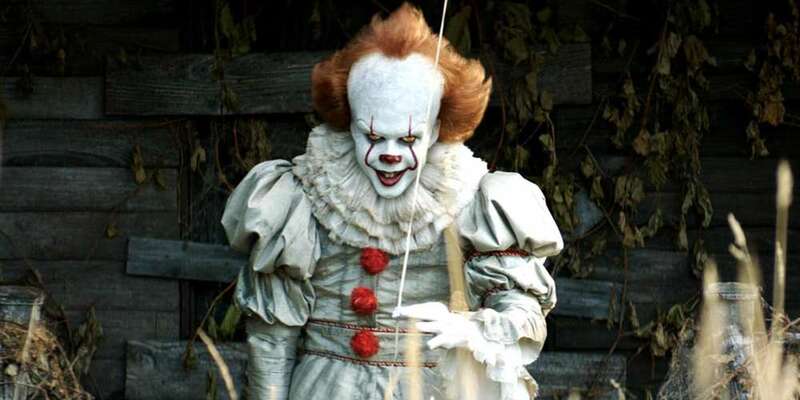 The couple are attacked by bullies, but when Mellon refuses to back down, they “beat him, stab him and then toss him off a bridge, leaving him for dead in the shallow water twenty-three feet below.” Pennywise then eats Mellon while Hagarty and one of the bullies watch. 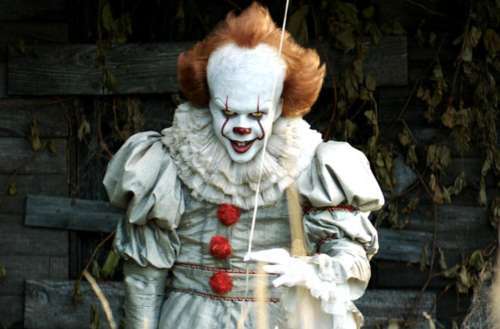 Had you heard about Charlie Howard and the IT true story?